When you are tasked with providing your clients with a complete flooring overhaul, you need access to the best products to make the project possible. 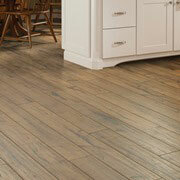 ProSource® of Houston-Clear Lake is here to help you find the right flooring choices for your specific project needs. 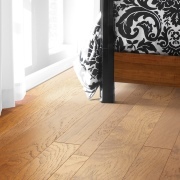 Our wholesale flooring will keep you within budget while retaining the utmost level of quality. Whether you opt to come pick the flooring out yourself or you prefer to send your clients to us, our staff is equipped to help you locate the right flooring for your next remodeling project. Looking for carpet flooring to match your client’s needs? We have you covered. Our extensive flooring showroom provides every color, fiber, and style of carpeting you need. 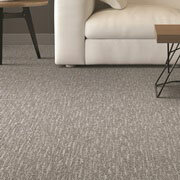 We welcome trade pros to check out our selection of berber, frieze, loop, patterned, plush, and textured carpeting. Hardwood flooring has been prized over the centuries for its combination of extreme beauty and long term durability. Our showroom in Clear Lake has an array of choices. From dark finishes to light, we can match the style and design preference of your client. Laminate flooring has come a long way over recent years. With outstanding styles that mimic the luxurious appearance of hardwood, tile, and other classic materials, our laminate options are high-quality and extremely durable. Come check out the laminate options our Clear Lake showroom provides. 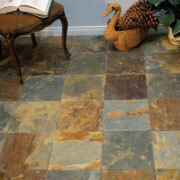 When it comes to strength, you are hard-pressed to beat tile flooring. From remodeling a bathroom to designing a new kitchen backsplash, our tile selection will help make your client’s design dreams come to life. Browse our tile selection today. 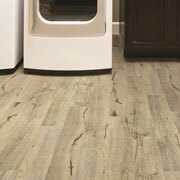 When it comes to luxury vinyl flooring options, ProSource of Houston-Clear Lake has you covered. Come speak to our knowledgeable staff about the variety of options provided. With patterns and styles offering the appearance of wood or tile, vinyl offers an affordable, durable option for both residential and commercial settings.